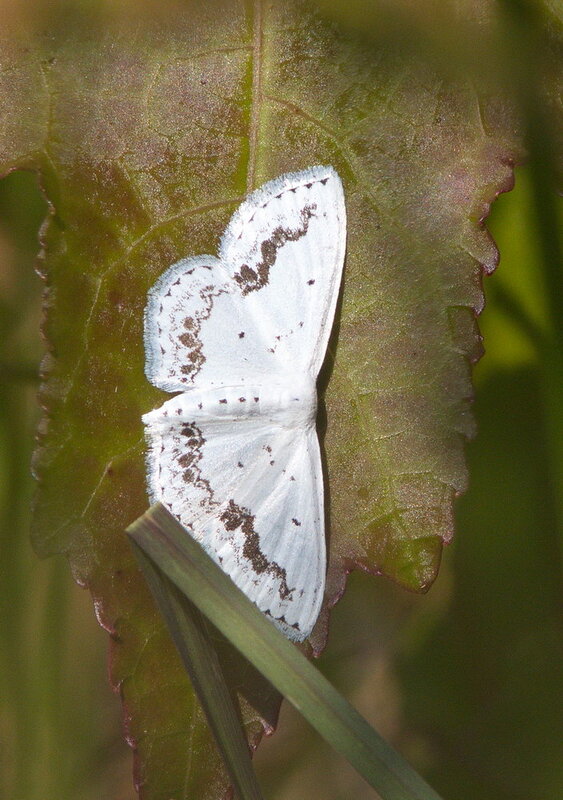 Identification: Wings pure, chalky white with blackish shadingbeyond wavy black pm. line which continues onto HW. Pm. shading broadest toward inner margin. Note black discal dots and dotted terminal line. Flight: June-Aug northward; April - July in South.